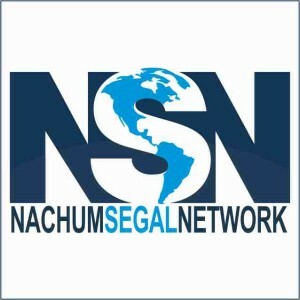 By the way, as a little teaser, I should also say that I know Nachum Segal from the really old days. I don’t recall this, but my parents always talk about how Nachum was in 8th grade when I was in Nursery School at Hebrew Youth Academy in New Jersey. They claim that he would “protect me” during recess times! Not sure what or who he would protect me from, but nice to have a positive connection anyway. Friday, January 9, 2015, 9 AM.